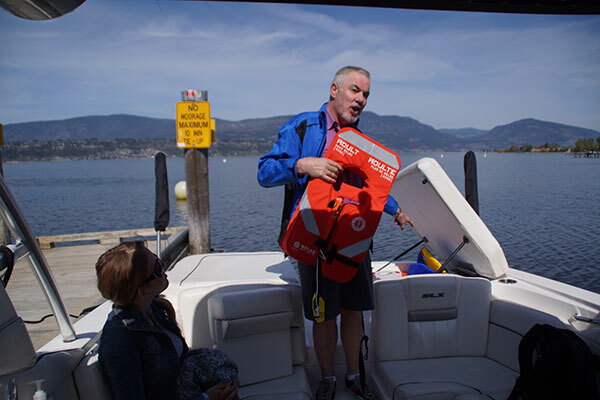 At Kelowna Water Taxi & Cruises, passenger safety is our number one concern. 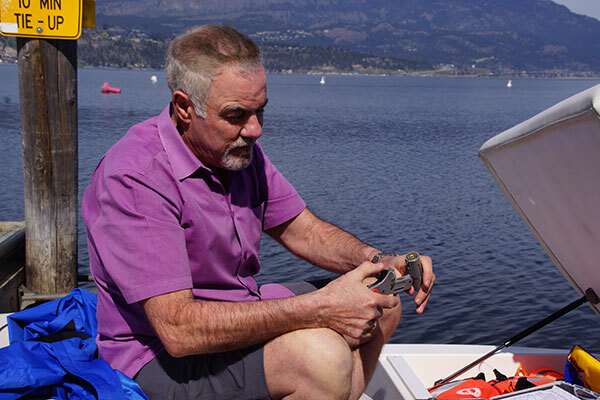 Our boat is duly licenced by Transport Canada to operate as a commercial water taxi and cruising business. In addition, the captain holds certification in all marine emergency duties and first aid. For first time or nervous boaters, the Gael Force is well equipped with personal flotation devices which can be worn throughout the trip by anyone wishing to do so. 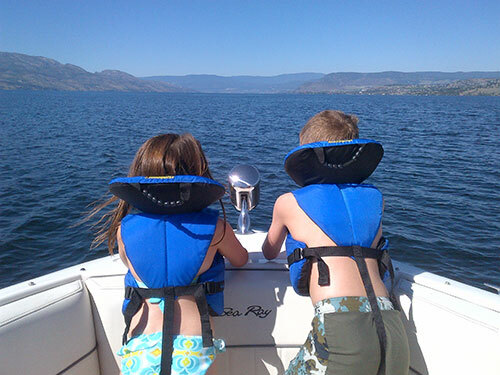 We carry Transport Canada approved PFD's in a variety of sizes. We recommend to all parents to ensure that their children wear one during their water taxi ride or cruise. Personal Flotation Devices are designed for comfort and constant wear. 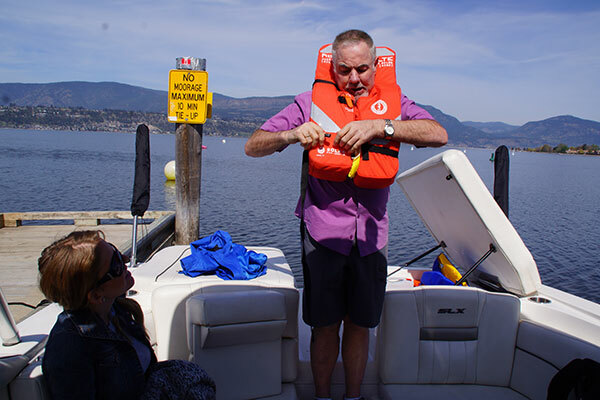 In addition to PFD's - and to be in compliance with Transport Canada regulations for commercial entities such as ours, our boat also carries approved life jackets for each passenger on board. 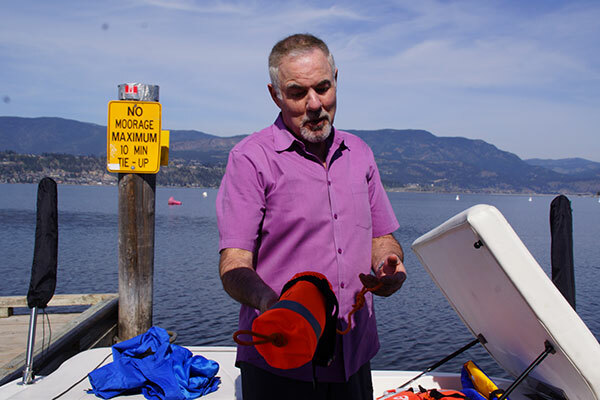 *government regulations state that Personal Flotation Devices are approved for commercially licensed vessels as long as we are carrying certified lifejackets for all passengers in the event of an emergency situation like abandoning the vessel. A safety demonstration given by Captain Peter before the start of every trip helps all passengers to familiarize themselves with the various safety precautions available on board the Gael Force.